A real-time metro building game. Become a manager of your own metro and try to build a biggest yet the most efficient metro system to transport huge number of passengers. 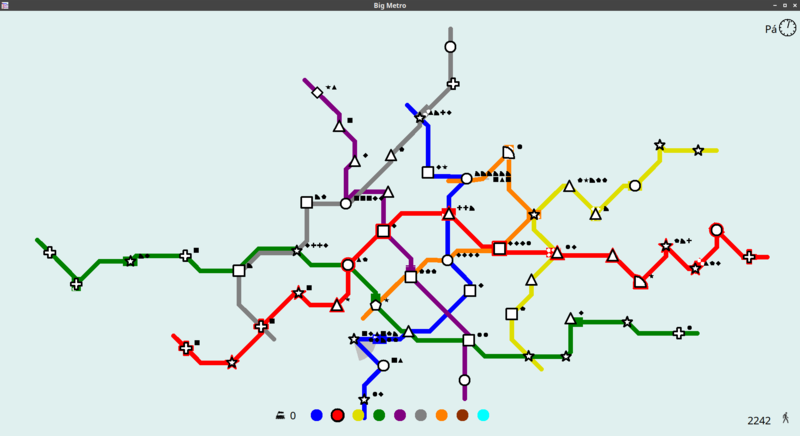 The game is inspired by Mini Metro game. BigMetro main.png​ (46.5 KB) - added by chronos 17 months ago.